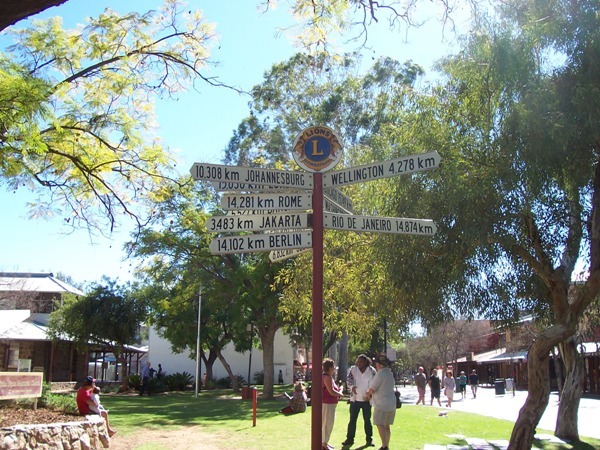 Alice Springs is a stunning Town of 30,000 people in the Central Desert of Australia. 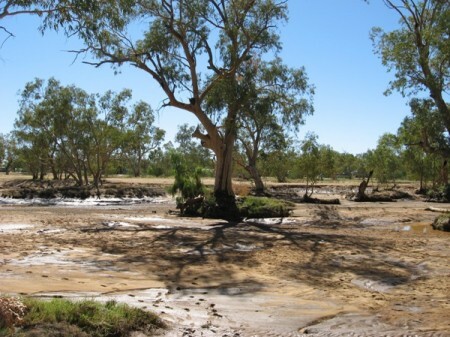 Set beside the Todd River, usually completely dry but even more spectacular in full flood, it is located 1500kms from Adelaide to the south and 1500 kms from Darwin to the north – the geographical and many feel the spiritual heart of the country. The town services dozens of small Aboriginal communities in a radius of over 700kms out into the Desert – some just a single family group, and a handful with several hundred people. These communities speak a range of Aboriginal Languages from many tribes. English in these communities is the second and often third or fourth language spoken. In Alice Springs itself ne arly 40% of the population are Aboriginal from local (Arrente) and remote tribal groups. Their unique cultures are the longest continuously surviving cultures the world has ever known. It has been my privilege to have been visiting, living and working in Alice and its remote communities since the early 1970’s. This blog has been started in response to all those friends, family and colleagues who cannot understand why I want to live and work in the “middle of nowhere” – hopefully they will begin to understand why I do….. I hope it is also a way for people who have never been to Alice to get a different view to the very misleading picture often presented in the media and begin to understand why things are so difficult for Aboriginal people. But to be perfectly honest the biggest reason is so I can get some things “off my chest” that I am powerless to do anything more about…. Note: “Judy” was my friend, mentor, and one of my clinical peer supervisors from the time I first entered private practice nearly 35 years ago… Coming from the generation before me she provided a wonderful “Wise Elder” perspective to my clinical practice … particularly reassuring and validating as her feisty defense of ethics and social justice were so aligned with my own values. Writing to Judy’s “spirit” now makes it easier to let the words flow but with a good dose of consideration of the consequences!